Oregon Women for Agriculture are opposed to Lincoln County ballot measure 21-177. This letter to the editor was submitted to the Newport Times on February 21st by OWA Past President and Lincoln County resident, Deanna Dyksterhuis. These “corporations” are families (some large and many small) who have been responsibly managing their farms and timberland for generations. The class of pesticides used on small woodlands, farms and timber have been researched extensively for over 50 years with solid data proving they are safe (not harmful) when applied as directed. These pesticides are formulated only for specific brush control and insects that damage trees. There is a required buffer area of 60′ or more around all creeks, rivers and water sources. These pesticides do NOT contaminate the soil. In eliminating dense brush, the sun can reach the forest floor vastly improving wildlife habitat. These pesticides are applied only on timber acreage, which do NOT include urban neighborhoods, recreational areas, neighbors who do not want their timber sprayed or waterways. This ballot measure authorizes “any person” to “take direct action” for enforcement. This “action” is defined as “self-government”. This is not true. This is criminal activity outside the law. The proponents also demand immunity from “civil or criminal action”. In other words they cannot be punished for causing physical harm or property damage. 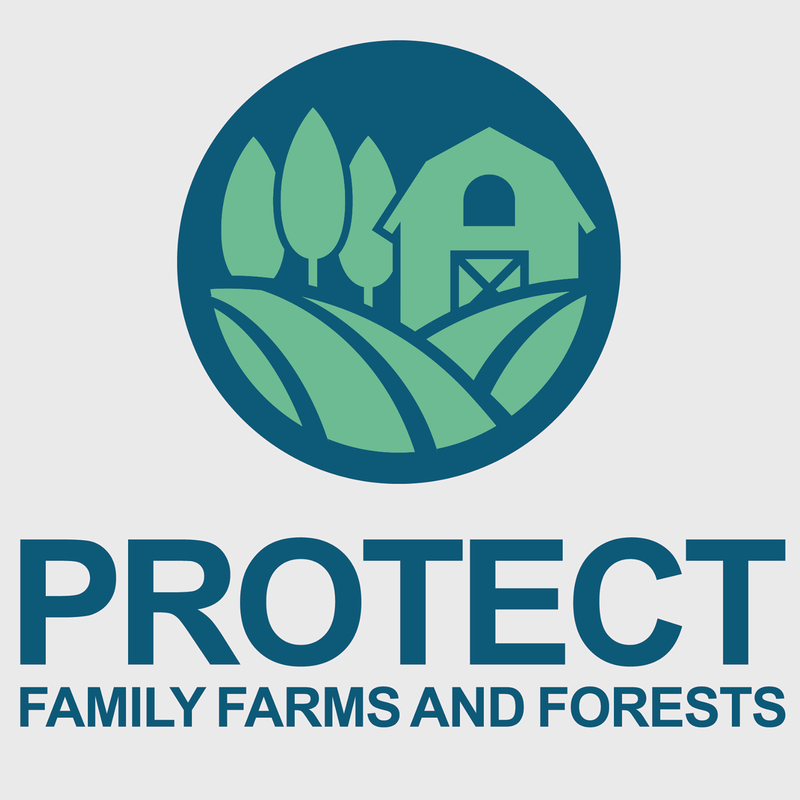 OWA supports the pesticide pre-emption statute that says that all regulation of pesticides can only be done at the state or federal level. OWA supports current RIGHT-TO-FARM laws. This protects farmers and ranchers from complaints and legal action by neighbors who are irritated with noise, dust, smoke, odor, etc. which are an integral part of producing food and fiber. OWA supports flexibility and choices by individuals as opposed to regulatory command and control in making management decisions.